The National Cherry Blossom Festival is offering ways to reserve parking for events. 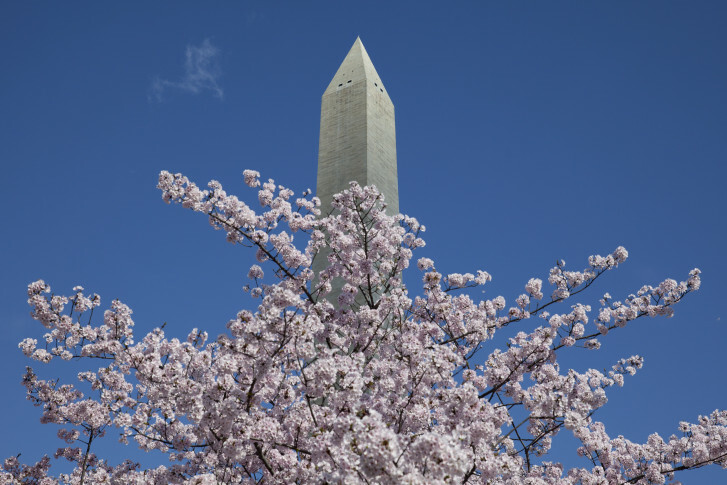 WASHINGTON — The National Cherry Blossom Festival is offering ways to reserve parking for events. Online and through the ParkNow app, you can now reserve and prepay for parking garage access near festival events on weekends only. There are garages near the Tidal Basin for tree watching and the Kite Festival. There’s one near the National Building Museum for Family Day, and even close to Constitution Avenue Northwest for the big National Cherry Blossom Festival Parade on April 16. The festival’s partnership with Parkmobile gives people the option to donate to the not-for-profit National Cherry Blossom Festival Organization. Prices for reserved parking garage access vary. Spots in garages near the Tidal Basin open from 7 a.m. until 9 p.m. on Sunday, March 20, for example, cost $16.78. But access to garages closest to the big parade costs $27.97. Parking reservations also are available near National Cherry Blossom Festival events in garages managed by Colonial Parking. Access to a garage near Constitution Avenue on parade day would cost $15, for example, with Colonial that has a garage in Southeast near the Sakura Matsuri Japanese Street Festival being held this year in Yards Park on April 16.